Did someone call for the night porter? 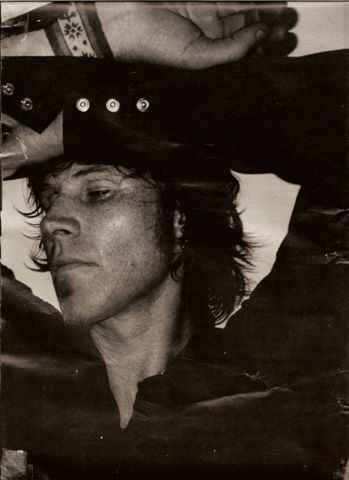 I have no idea who to credit for this one, but here's a recording of the Mark Lanegan Band playing Milan in 2003. The setlist is long and jaw-dropping, including a handful of great rarities and carefully chosen tracks that shine in a live setting like "Creeping Coastline of Lights" and "Wedding Dress". So enjoy this and buy your tickets for the upcoming acoustic US West Coast tour - I'm sure going to. DL: "Mark Lanegan Band Live in Milan 2003"
That is an incredible setlist, cant wait to give it a listen. I'm actually very curious to listen to Clearspot, cause I don't remember Mark doing this Trees song before. Well, he does now with the current gig, but as far as I know he didn't before.